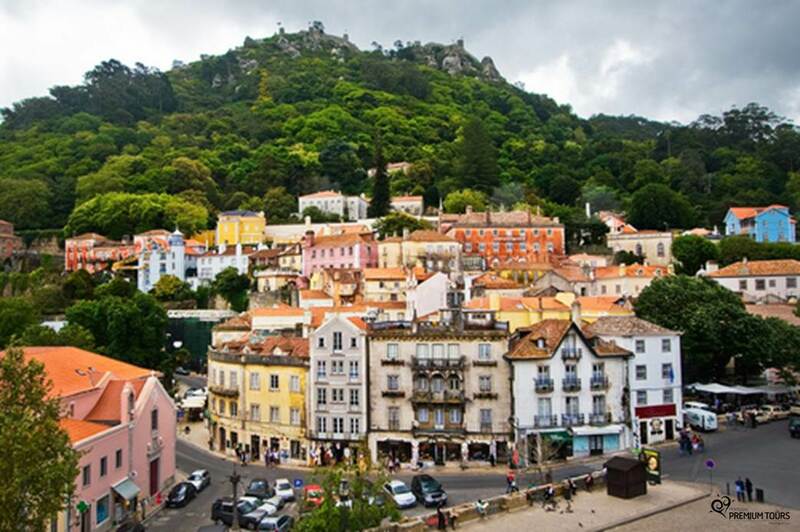 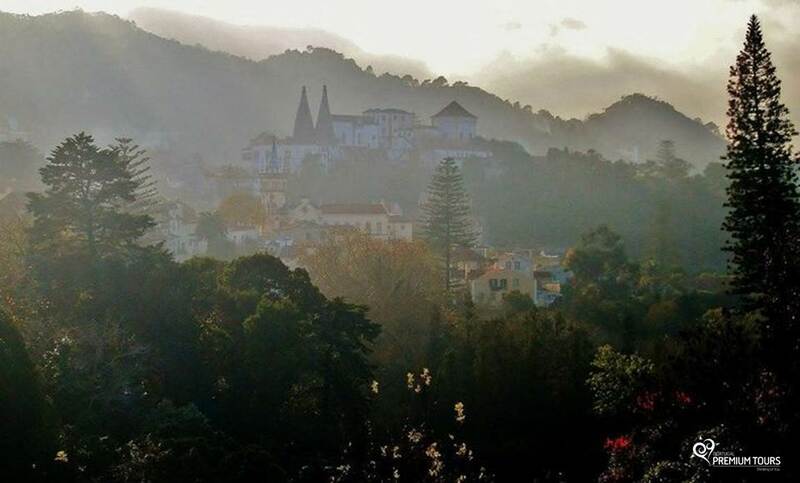 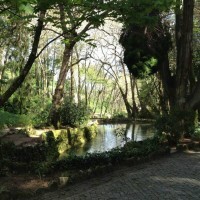 This half day Sintra tour allows you to discover the most important sites of this beautiful village. 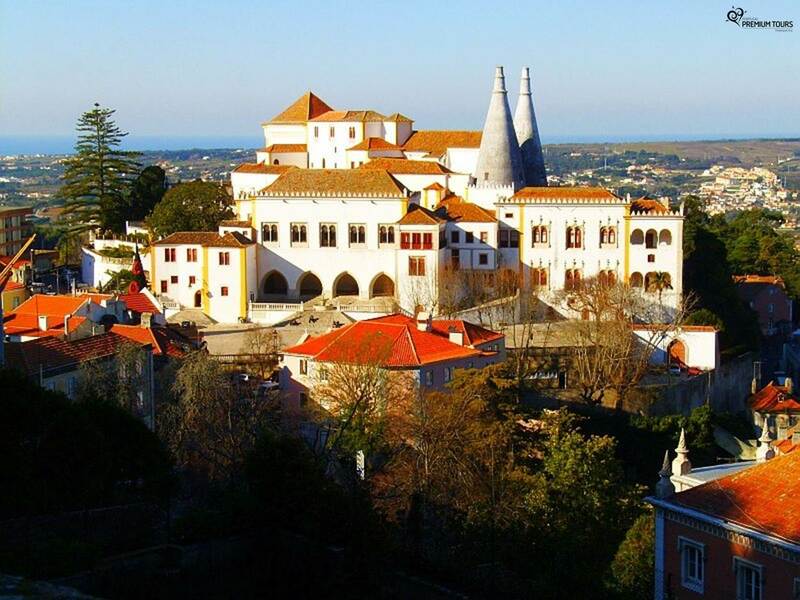 Your tour will start at the medieval village of Sintra and you’ll visit one of the many 19th century palaces, built by the Royal family. 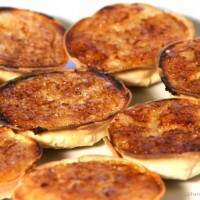 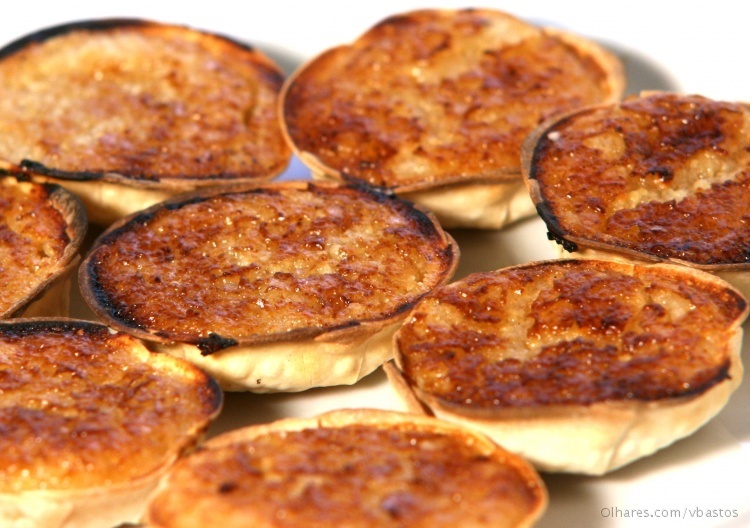 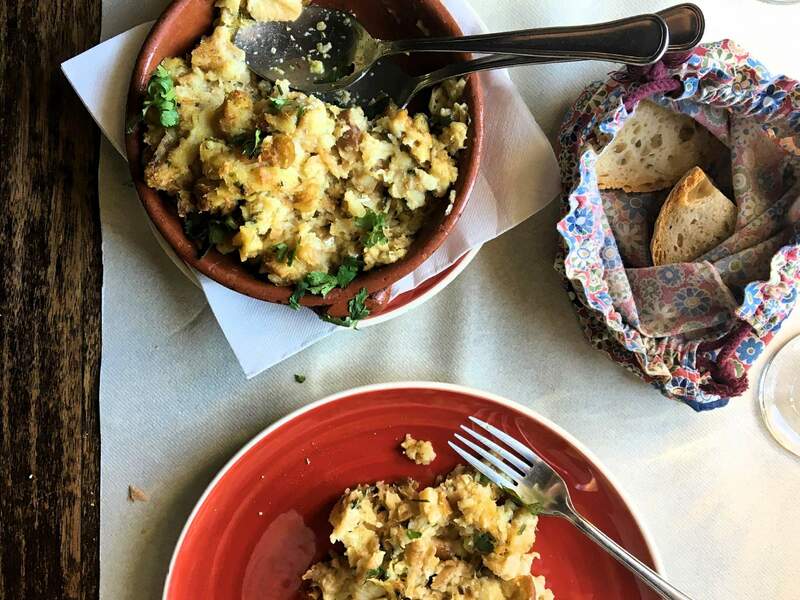 You’ll have free time at the village to taste the famous pastries: Queijadas and Travesseiros. 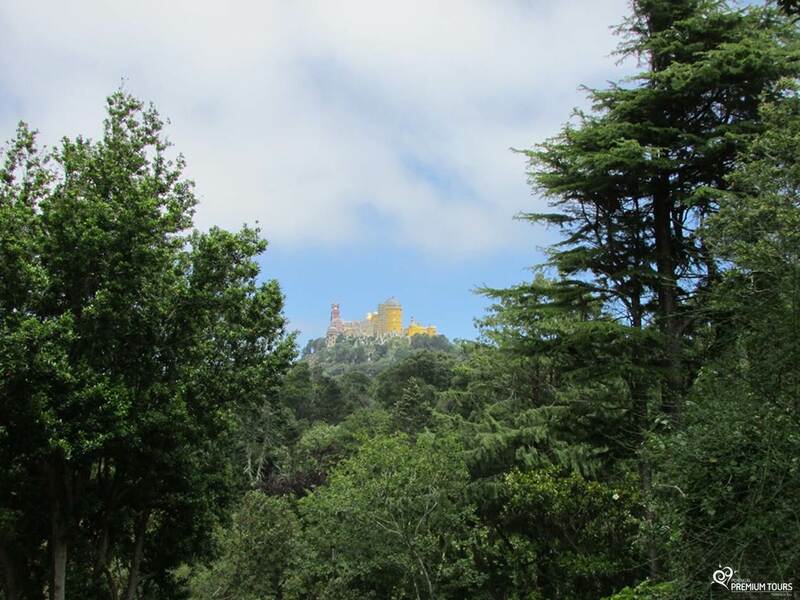 At the end of the tour your guide will drive through the Natural Park of Sintra to Cabo da Roca, the westernmost site of Continental Europe, passing by many other 19th century palaces, built by the Royal family. 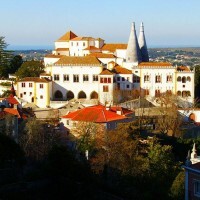 A charming village located in a Natural Park with castles and grand mansions used as summer houses for the Portuguese royalty. 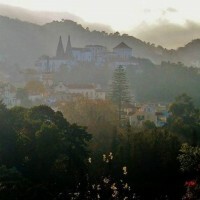 It’s a UNESCO World Heritage site and due to its natural beauty and unique atmosphere Sintra is the most visited village in Portugal. 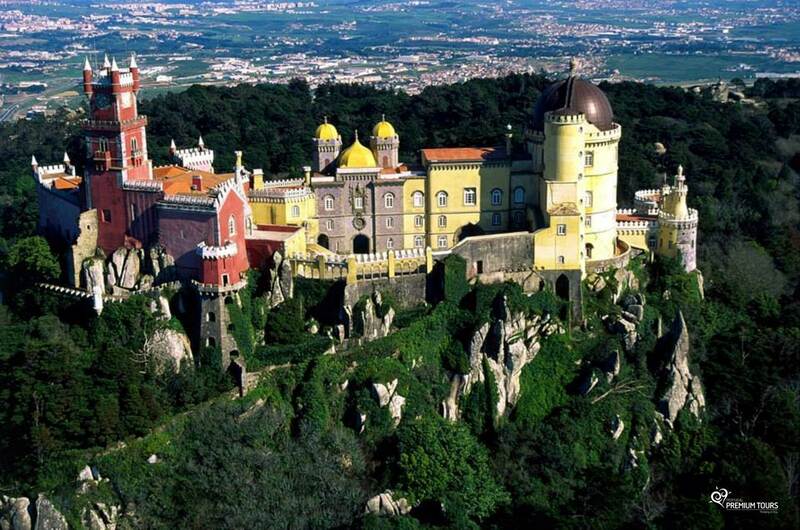 An astonishing fairytale palace located on one of the highest peaks of the Sintra Mountains. 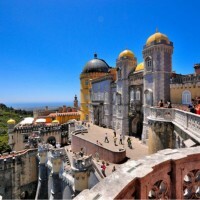 Pena Palace was built in the 19th Century by King consort Ferdinand II of Portugal. 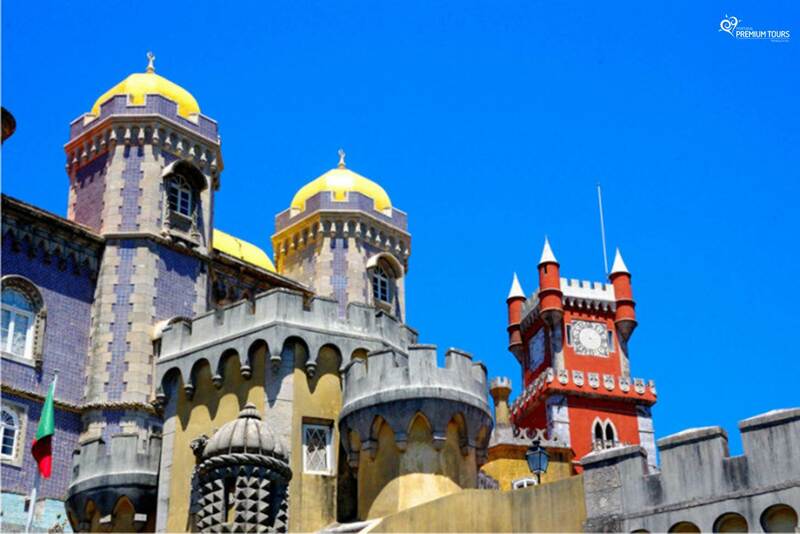 He turned a 16th Century monastery ruins into one of the most eclectic palaces in Europe by blending different types of Gothic, Egyptian, Moorish and Renaissance elements to it. 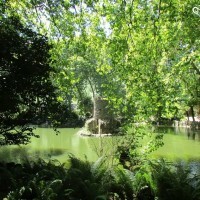 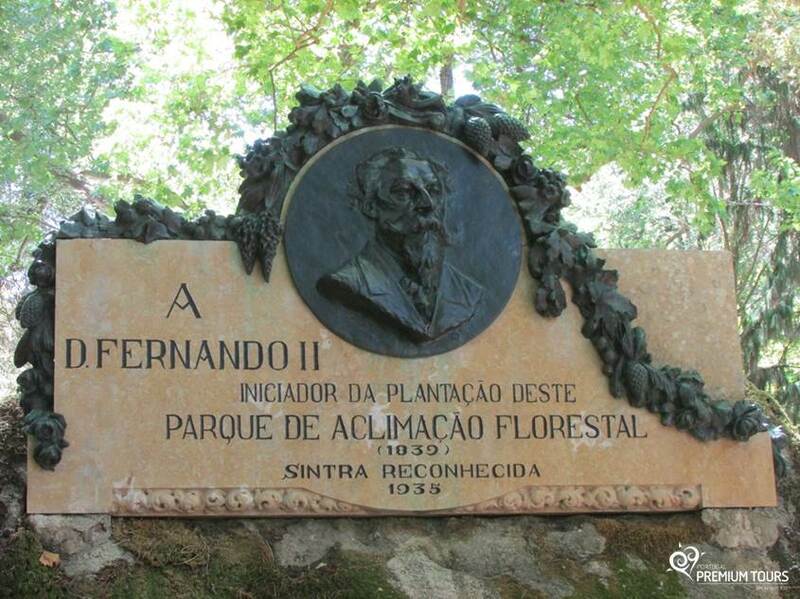 Around the palace he created a park where he planted different exotic species of trees from all over the world. 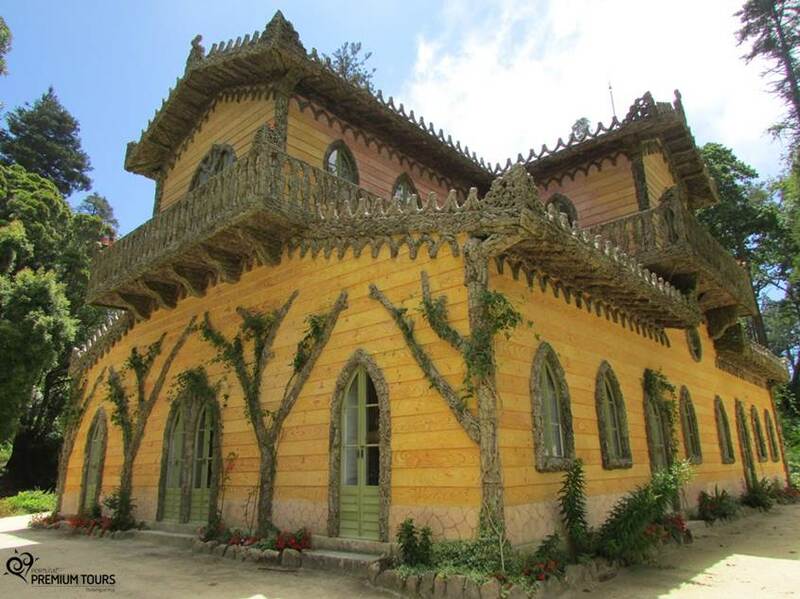 Along the mountain you will also be able to appreciate characteristic mansions such as Chalet Biester – this is where “The Ninth Gate’ a movie starred by Johnny Depp and directed by Roman Polanski was filmed. 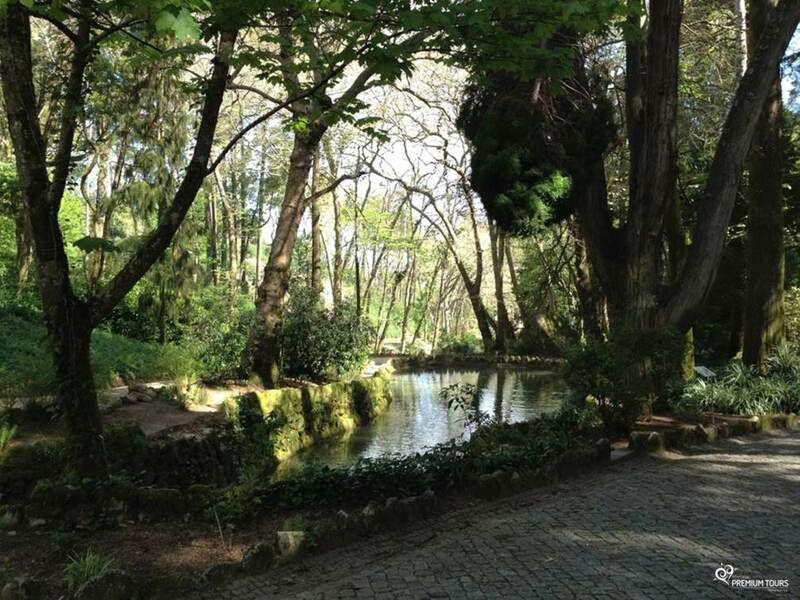 The Park is located on the western side of the municipality and it holds more than 200 species of vertebrates: 33 mammal species, more than 160 bird species, 12 amphibian species, 20 reptilian species and 9 freshwater fish species. 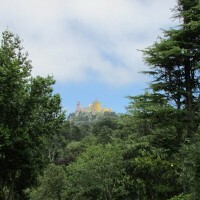 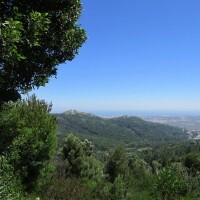 The Sintra Mountains are its dominant element. 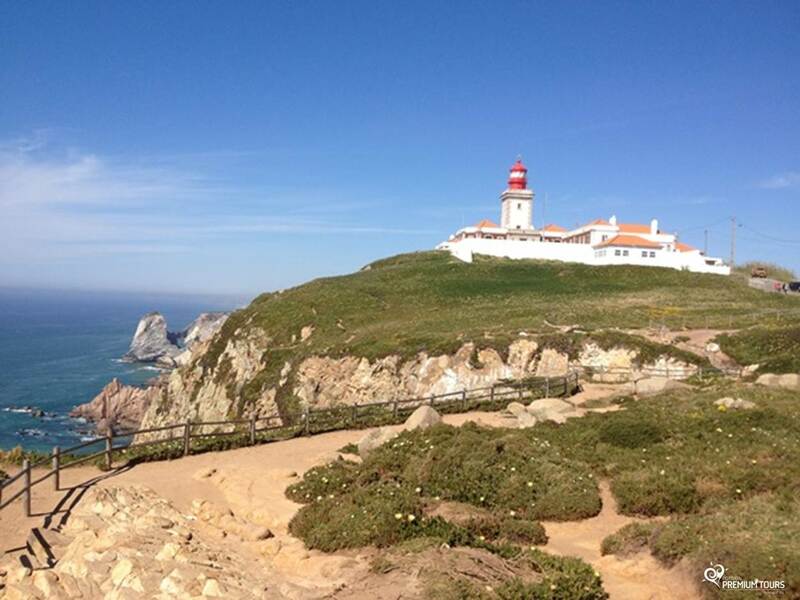 Considered the most western point of mainland Europe, it’s located on a cliff with more than 140 meters of height offering you breathtaking views. 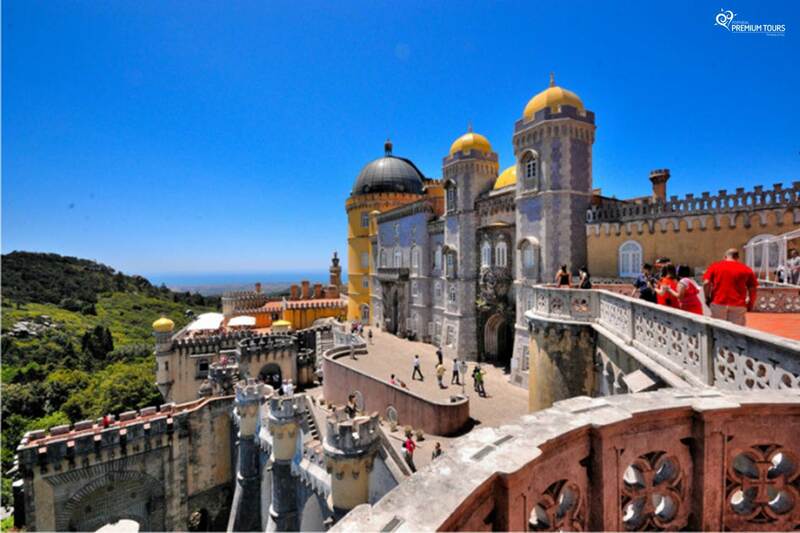 Considered the oldest palace in Sintra and one of the most popular monuments due to its iconic double chimneys. 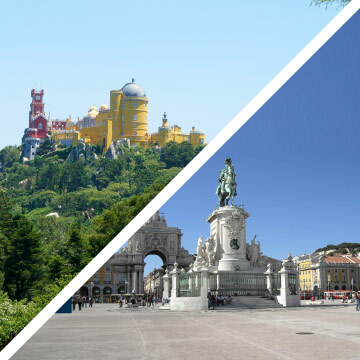 It has been remodeled by several kings over the centuries and therefore has medieval, gothic, Manueline, Renaissance and romantic architectural features. 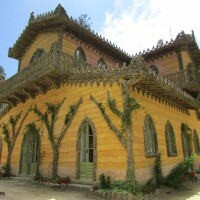 The Palace of Monserrate is an example of 19th century eclecticism. 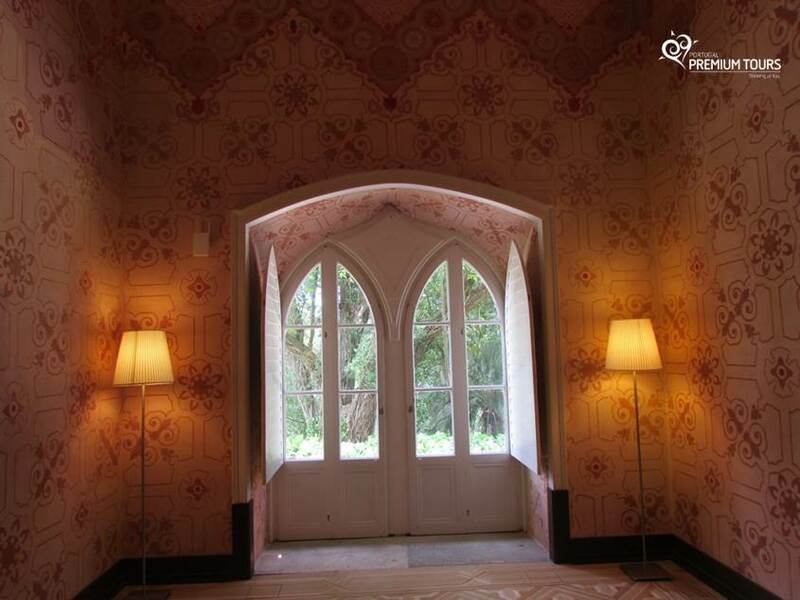 Romantic and visually striking, it combines the Gothic style with Indian and Moorish influences paired with exotic plant motifs which are extended to the exterior. 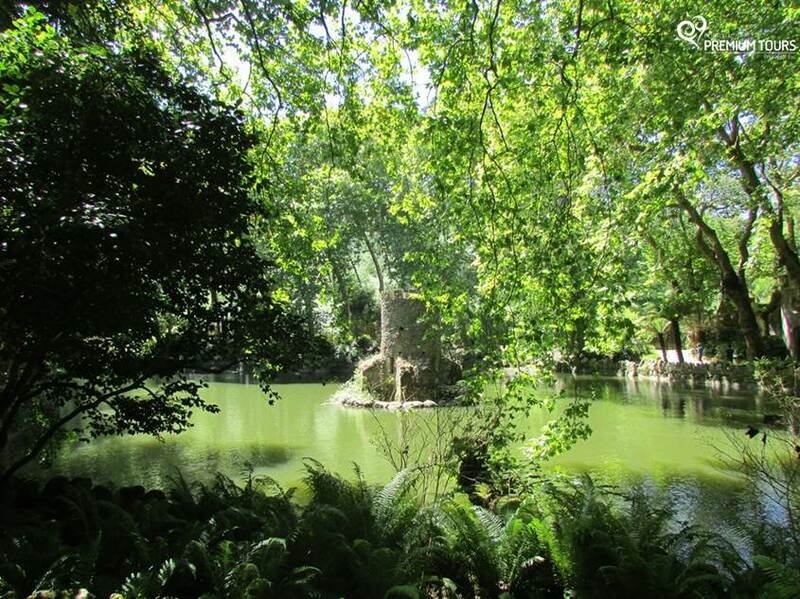 The gardens have species from all over the world, which were planted according to their geographical origin. 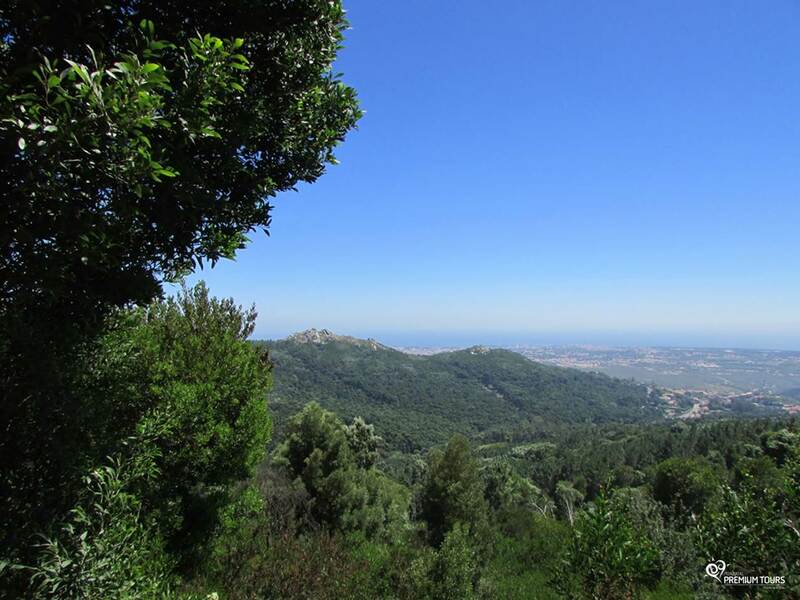 The Moors Castle is a fortification built with granite blocks in the 10th century after the Muslim conquest of the Iberian Peninsula. 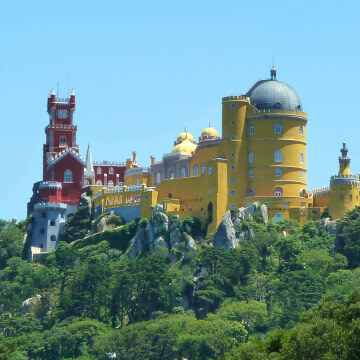 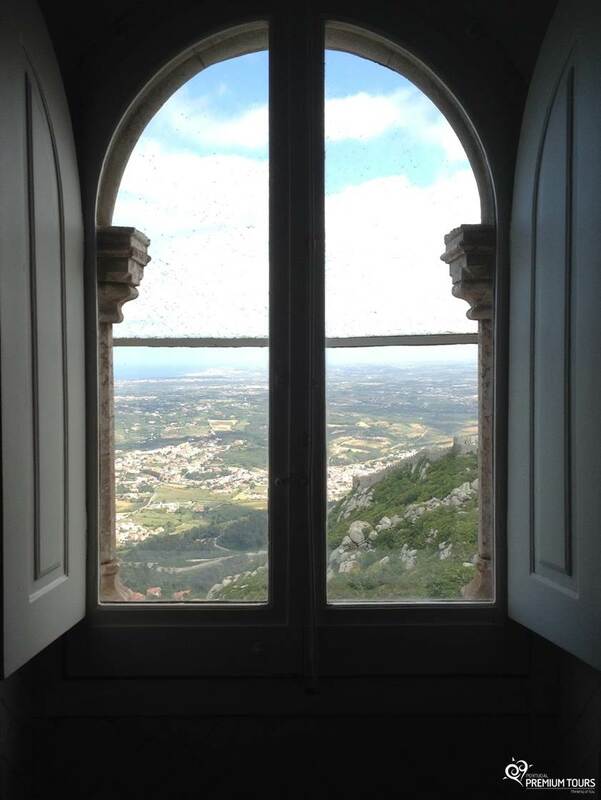 The outer wall has a pathway from which you can admire a beautiful view to the village, the National Palace of Sintra, the Pena Palace, the natural park and the Atlantic Ocean. 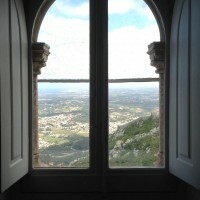 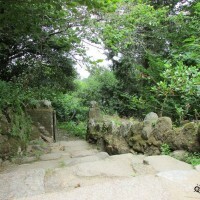 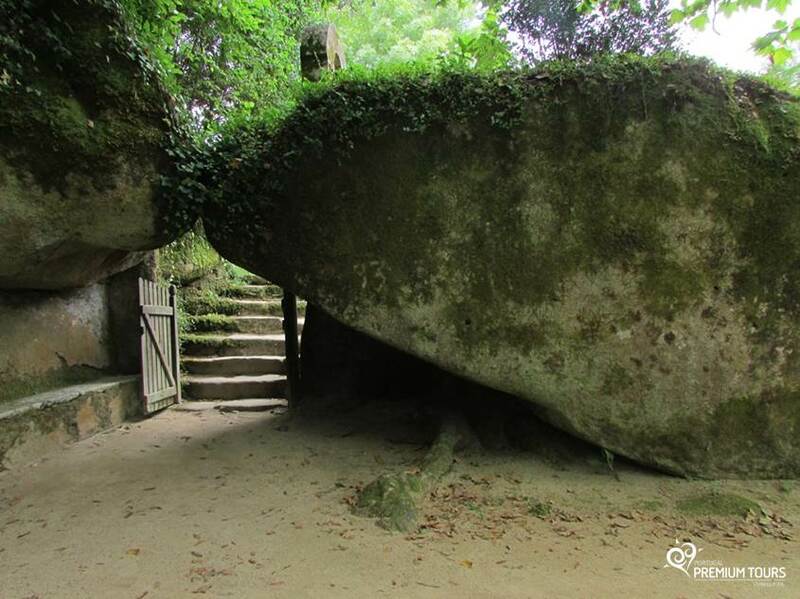 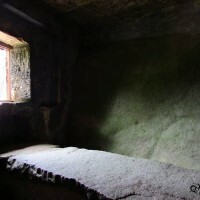 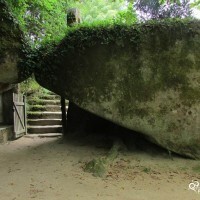 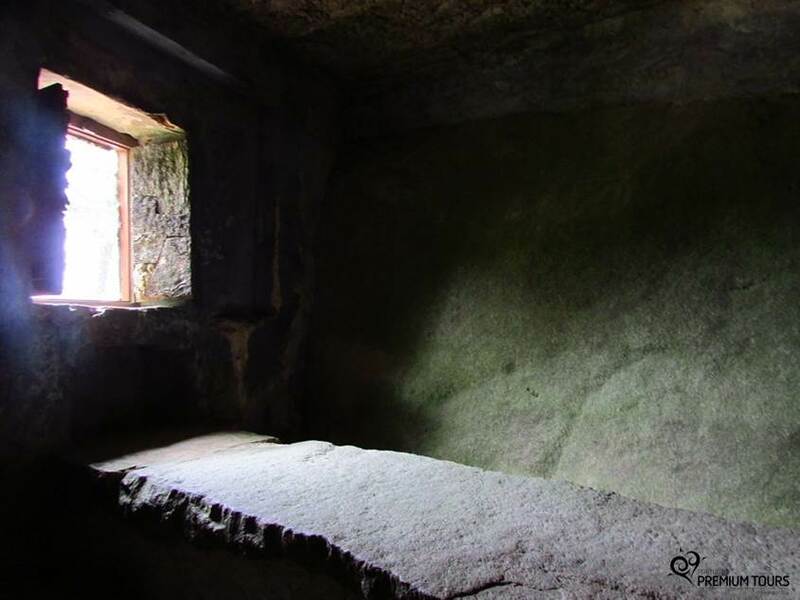 One of the most surprising and mysterious of all Sintra’s monuments. 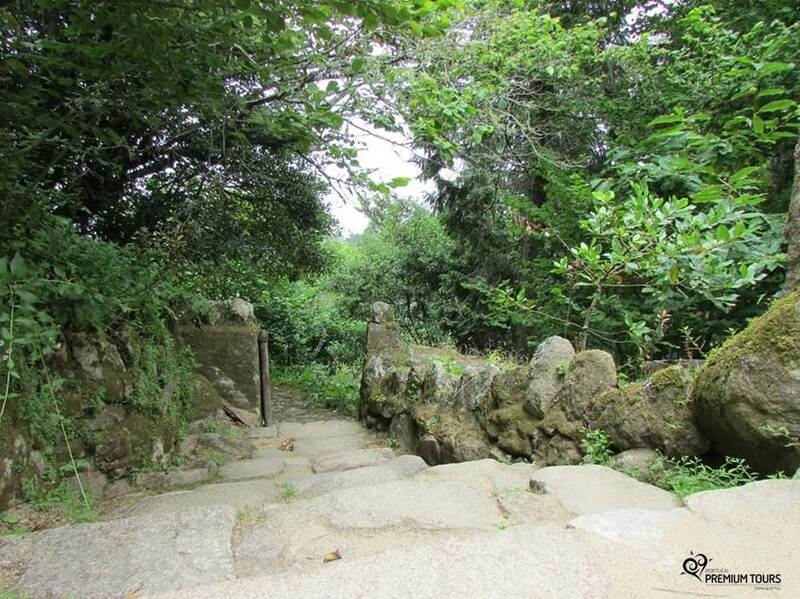 A magical place located on the outskirts of the village. 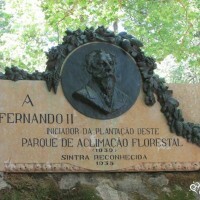 It was built in the first years of the 20th century, by Carvalho Monteiro, a man with a vast culture and a great philanthropist. 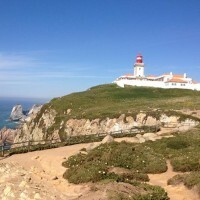 With limpid and crystalline water, Guincho beach is considered one of the largest beaches in the country and is also sought after by Surfers, Windsurfers and Kite surfers, A lot of world championships are held at Guincho Beach. 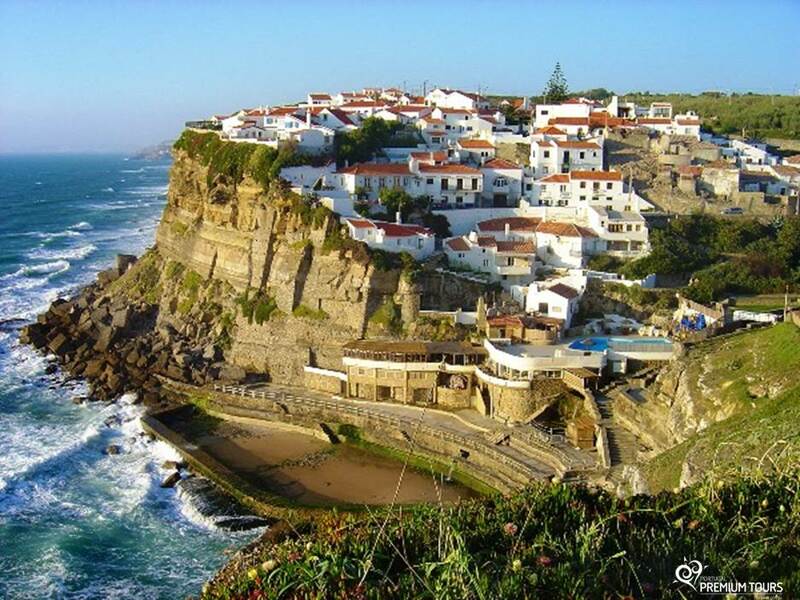 This beach was famously featured in the pre-titles sequence of the James Bond film ‘On Her Majesty’s Secret Service’. 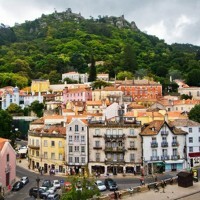 Cascais is a former fishing village, which has been able to maintain traditions through the centuries, by combining them with the aristocratic life. 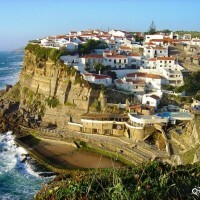 Having a bay as the gateway to the Atlantic Ocean Cascais is one of the most charming Portuguese villages. 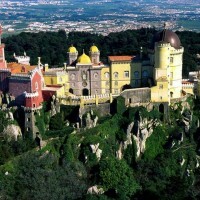 It combines the blue from the Atlantic Ocean with the verdant Sintra Mountain Range and the result is a unique landscape. 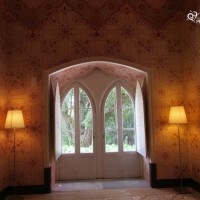 Frequented by elites and celebrities, its charm is undeniable. 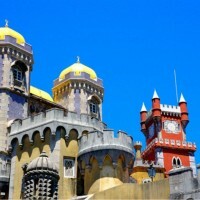 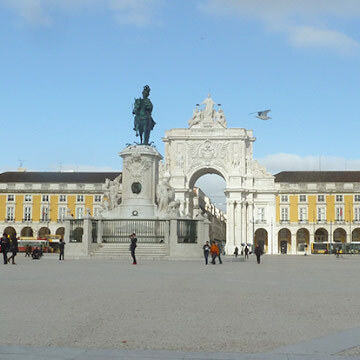 Estoril has an enviable coastline, dream beaches, luxury hotels and an iconic casino.